Below you'll find a list of all our most recent advice pages and posts. To find specific information, please look in the Categories on the left of this page. Click on the relevant category and you'll go to a page containing a more detailed list of advice in that section. We hope you can find all the information you need, but if in doubt, please contact us . 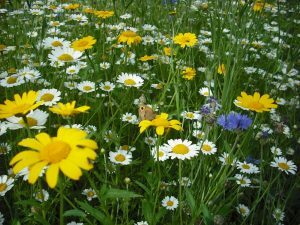 Wildflower seed mixes fall into two categories. 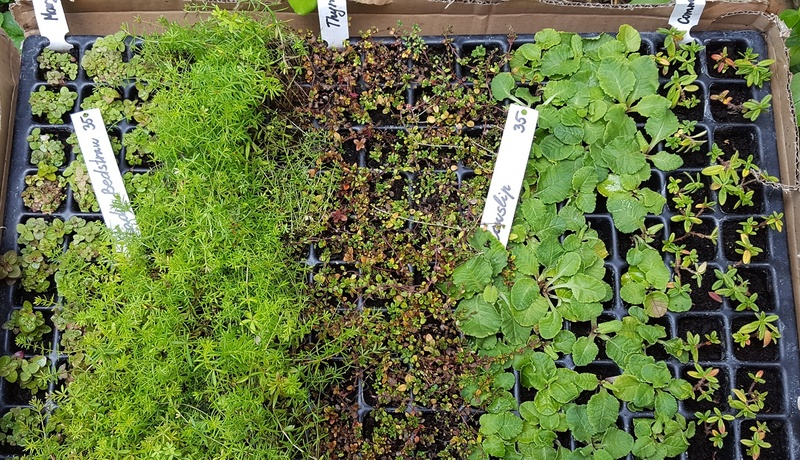 These are Annuals and Perennials. Annuals are species that you sow in the Spring or the Autumn and will flower the next summer. To come back the following year the seeds would need to shed and the ground be cultivated or a new seed bed prepared. 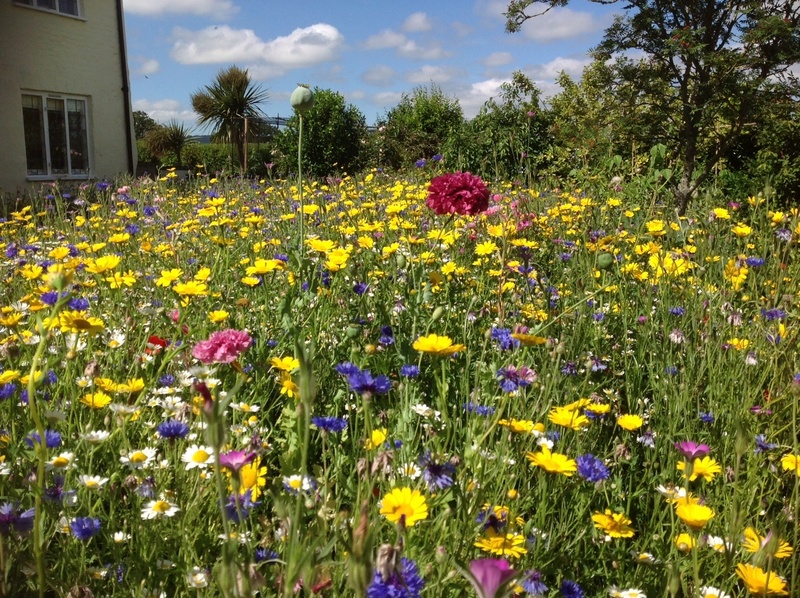 Annuals are quick to grow, they cope with more fertile soils and are generally very colourful. Perennials are sown in the autumn or the spring. They take up to 18 months from sowing to flowering. You leave them to grow out during the summer. Enjoy them during the summer and cut them down in the autumn. The plants will grow back again the following year. Perennials are generally sown with grass seed. Grass is a backdrop. Perennials do best on poorer soil. 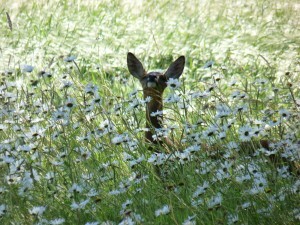 Poorer soil means that nothing grows quickly which means that the wildflowers which are slow to grow can compete. 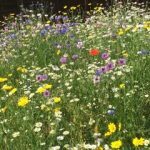 If in terms of Annual wildflower seed mixes there are now generally two types on the market. 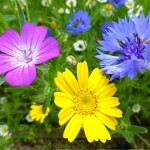 Such as Corn Poppy, Cornflower, Corn Marigold etc. You can buy these individually or in a mixture. They can be sown in the autumn or the spring and should be sown at 2 g to the square metre. The ground should be cleared of competition, the seed broadcast on top and then rolled in. When sowing in the spring ideally aim to sow before the second or third week in April. 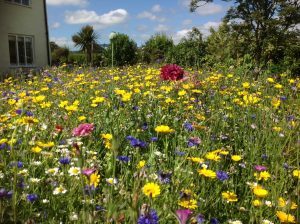 Native annuals take between 10 to 12 weeks from sowing to flowering at the quickest. Planting later than this in the spring will reduce the flowering season over the summer. Such as Cosmos, California Poppy etc. You can buy these as individual species or in complex colourful mixes. These are increasingly popular as they are very quick to grow. They provide a mixture that is very colourful and has a long flowering season over the summer. The preparation should be similar to the native annuals. We would suggest a slightly higher seed rate of 3 g to the square metre. 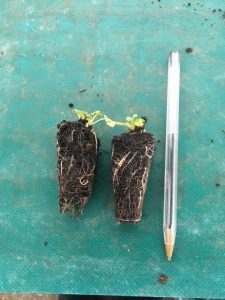 Sowing to flowering can be as quick as 8 to 10 weeks. To try and get either of these annuals to return the following year. You would need to cut the area down at the end of the flowering season. Leave what you've cut on the ground for a few days. The seed may then shed, then remove the dead material, scarify the ground and finally roll. This way you will have created a new seed bed. 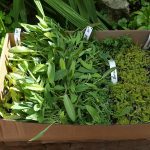 These are supplied as complex mixes of native perennial species. You would should choose a mix that matches the soil conditions or the site. They include species such as Buttercup, Campion, Self Heal etc. 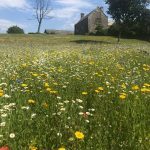 They are slow to establish, but once they are established they will create an attractive and diverse meadow and that flower throughout the summer. 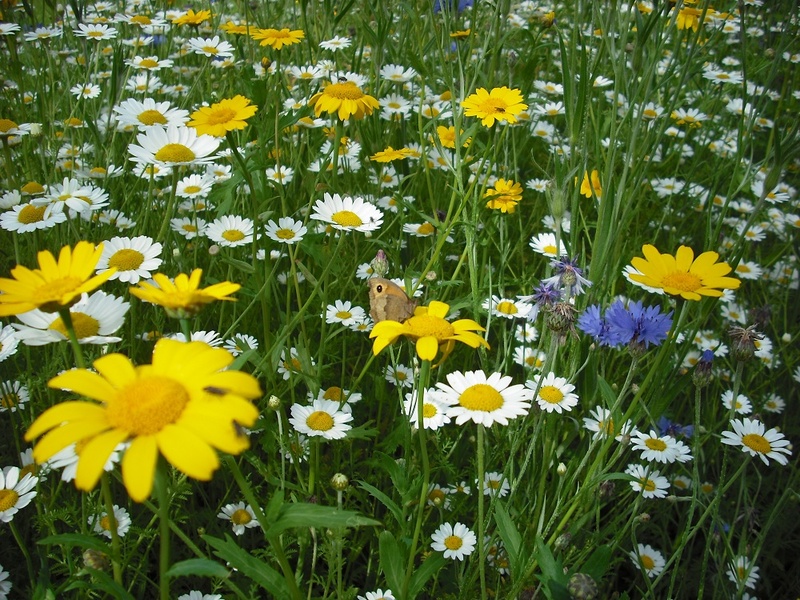 Perennial Wildflower seed mixes will be beneficial to wildlife such as butterflies and bees. 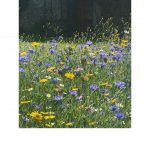 These mixes are generally sown as a mixture of grass and wildflowers creating a meadow affect with the grass as the backdrop. The seed can be planted in the autumn or the spring. The ground should be cleared and the grass and wildflower seed mixture broadcast at 4 g to the square metre. The ground should be rolled afterwards. The aim is to push the seed into the ground rather than bury it too deep. Patience is needed with these mixtures as they take some time to fully develop. Once they have though the pleasure is in seeing them come back year after year, benefiting wildlife and giving you an interesting and beautiful area in your garden. 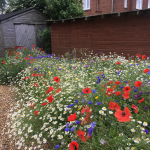 In some cases people will sow a grass & perennial wildflower seed mix at 4 g to the square metre and mix with it a native Cornfield annual mix at 1 g. This way the annuals will flower in the first year and then the perennial meadow should come to the fore from the second year onward. 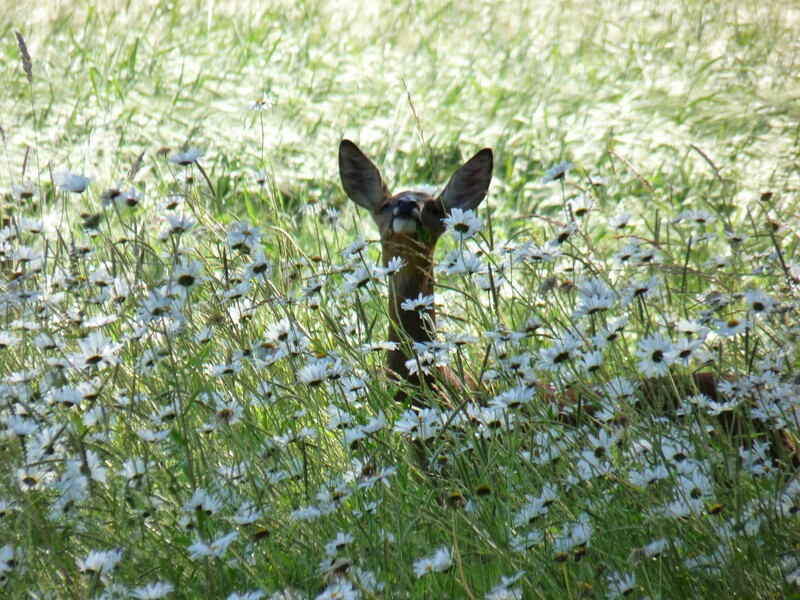 There is no right or wrong way in determining which type of wildflower seed mix you choose. What is important is that you understand the difference between the types of species and that you manage them in a way that gets the maximum benefit from them. If you are asking the question when should i seed a Horse Paddock. Then the following sets out some simple guidelines. We answer this question in 2 main ways. What is the right time for you to plant Horse Paddock grass seeds. 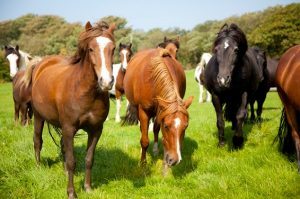 In terms of the issues that you may need to consider when looking to seed a horse paddock. All grass Leys break down over time so at some point you need to improve them or start with a new ley. You need to plan so that you give the new a grass a chance to establish. If sowing a new ley you should ideally keep the horses of for 12 months. If renovating an existing ley, ideally keep them off for one season. This is important as horses can damage young grass. 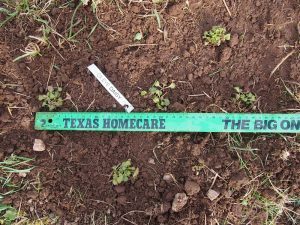 Before you spend the money on planting a new grass ley consider getting the soil tested. If you haven't done this for a while it is a good investment. If there is an issue with the soil whatever you spend on a seed could be undermined. You need to decide what it is that you want from the new grass. There can be a direct conflict between the type of grass that would give long-term safe grazing. These generally have a wide range of non rye grass species in them. As against if you need predominantly hay production. Here a mixture would generally be a narrow range of high yielding ryegrass species. What is the right time for the Horse Paddock seeds? For grass seed to grow vigorously there needs to be ideally three good conditions. The first two clearly generally are dependent on the weather. 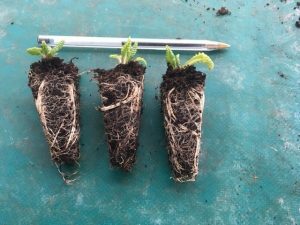 This means generally the best times for planting are between mid March and mid May and mid August and end of September. As we have found over the last few years the conditions are not always right even in these periods. If they are not, then wait until they are. The better prepared the seed bed is the better establishment you will get. If sowing from new, it is generally easier to make sure you have a good seed bed. Then the seed can be broadcast and rolled afterwards. If adding to an existing pasture, you need to cut the grass back short, harrow the ground hard, broadcast the seed and finally roll afterwards. The rolling at the end is very important as you are trying to make a good seed to soil contact. 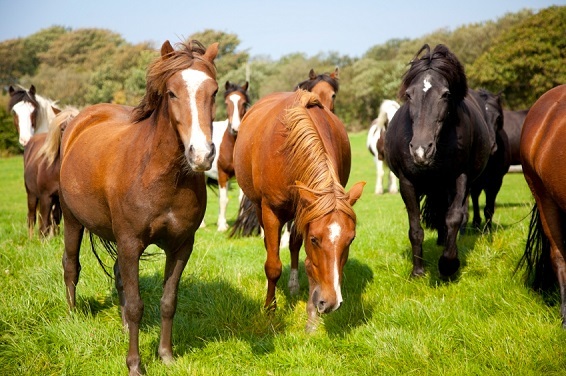 To successfully seed a horse paddock and improve the pasture follow this simple plan. If you haven't tested the soil recently do so. Decide if you want a mixture for grazing or for hay. Plan so that you can keep the horses off for the appropriate length of time. Plant the seeds at the time that would encourage maximum growth into a well prepared seed bed. 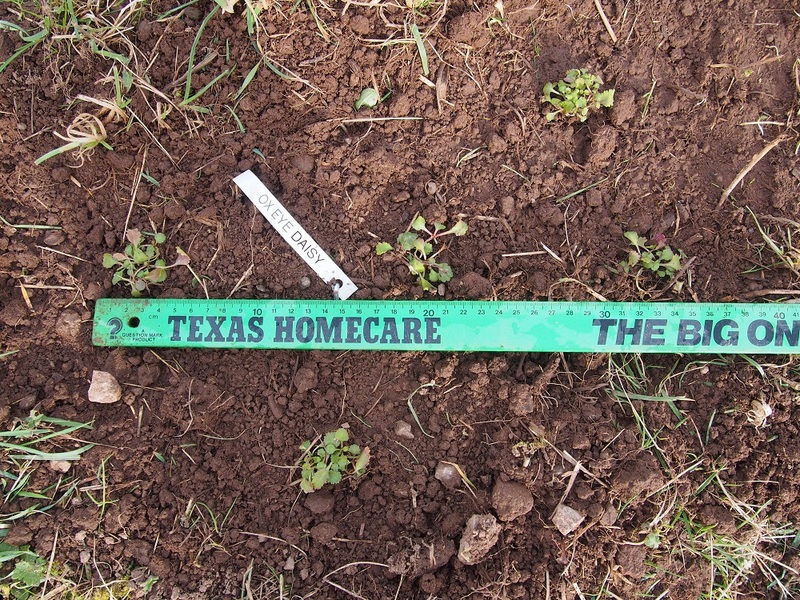 Following this should result in you improving the long-term grazing for your horses. For more information on our Horse paddock click here. 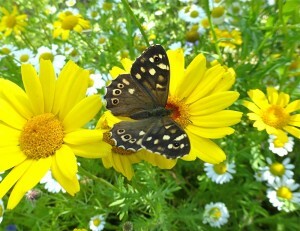 Native Wildflowers and Butterflies from the UK. 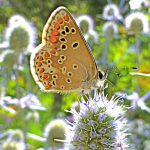 They have a very comprehensive site with information about most butterfly species and in particular wildflowers & butterflies. Showing which wildflowers and grasses are Butterflies primary plant food. 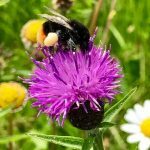 We have taken part of their list and looked at just wildflowers that are commercially available. On the table below; on the right is the species of Butterfly with a link to more details of the species on the UK butterflies website. On the left we have linked to the individual plant species which you can buy as seed or plugs. If there is not a link we can still get the species commercially and you would need to contact us. As with Bees their have been a big fall in numbers of Butterflies in last few years and it is important that we plant flowers that will benefit them . 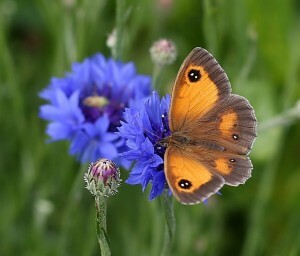 A great resource for all things Butterfly can be found at the following link. The original stock of seed has been sourced from the Wild in the UK. The seed is then multiplied up commercially and some of it is used to produce our plug plants. The plug plants can take between three to 18 months to produce a satisfactory plug. The Plugs are grown semi outdoors. This is so they will be frost Hardy and can be planted out at anytime over the winter. The size of of plugs is 40 cc and there is a maximum of 150 per tray. You can see photos of our plug plants below. Different species will have different size leaves on depending on the time of year and the species. They will all have a very strong well developed root systems. Once planted, as the weather warms up, they will continue to grow and develop.